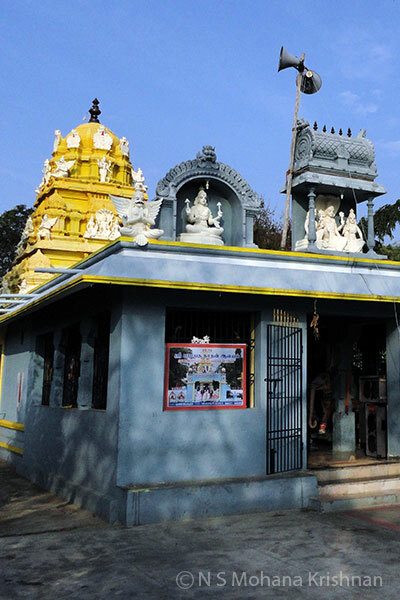 It is a small east facing temple which is beleived to be very old but has been renovated and looks fairly new. 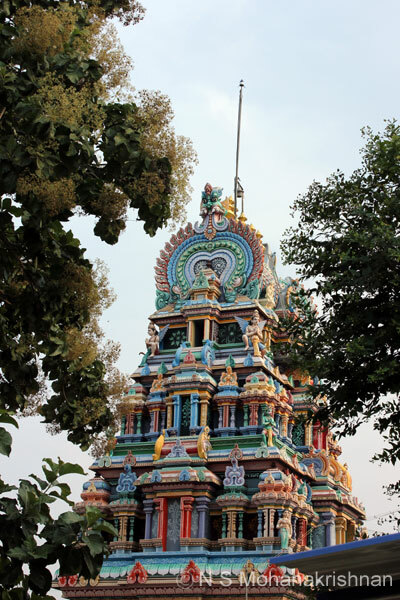 This beautiful temple is situated on the banks of the Palar River and welcomes you with a 5 tiered Rajagopuram as you come in the highway from Chennai. 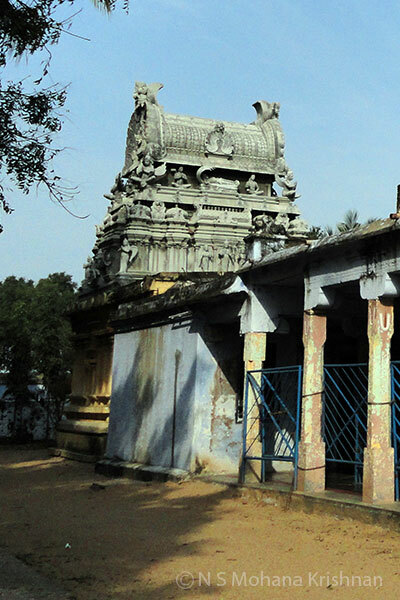 A small temple which is beleived to have been large once and the place used to be called Narayana Chaturvedimangalam. 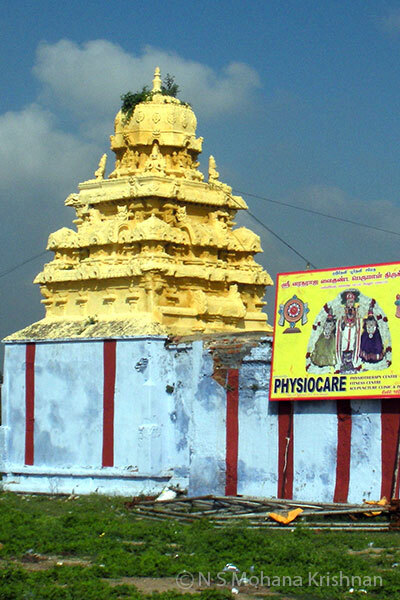 This is a small temple with a 3 tier Rajagopuram and has stone inscriptions from 9th Century CE. 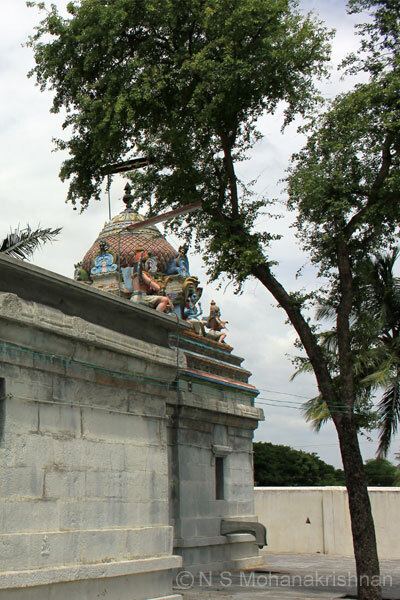 This is a very small temple near the highway which could be ancient. 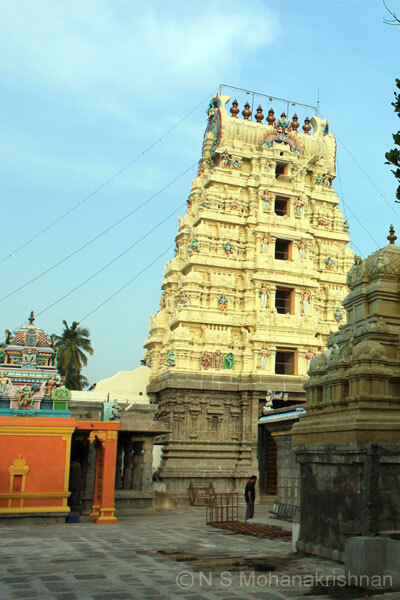 This is a large and very ancient temple served by Chola and Vijayanagara Kings. 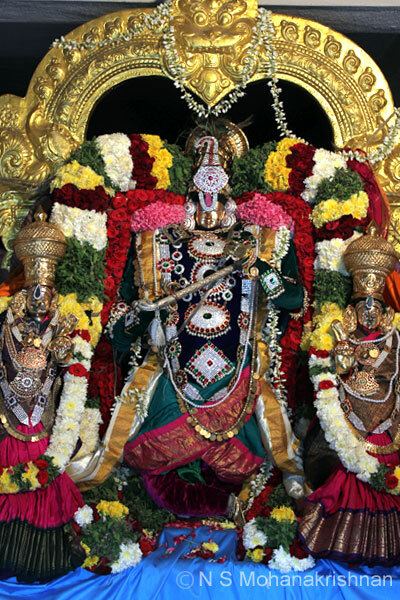 Lord Vishnu is seen here standing on the base of a Shivalingam. 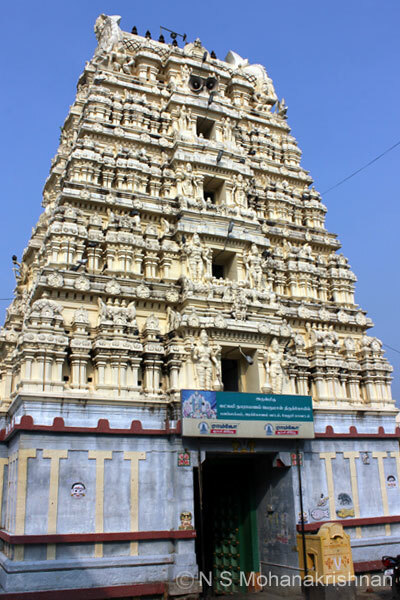 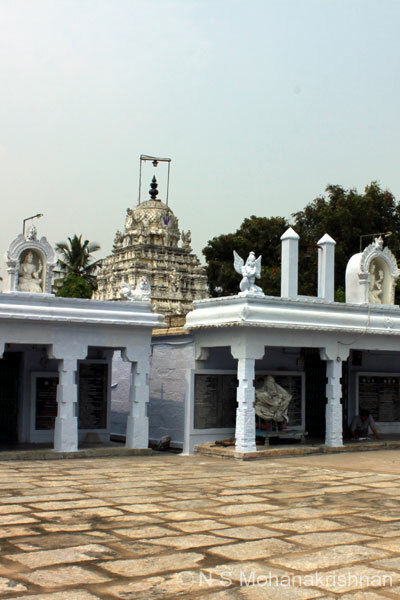 A beautiful large temple with a 5 tier Rajagopuram at the entrance in the east. 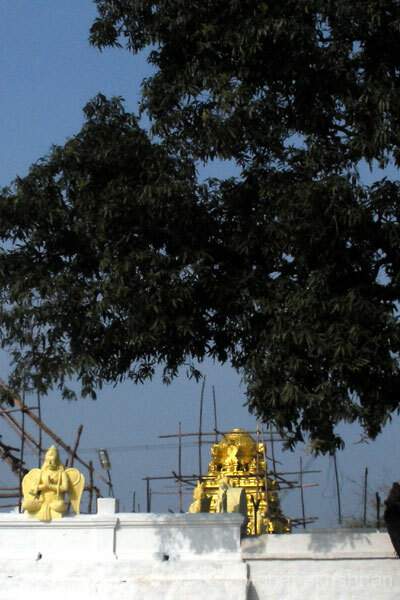 The neatly maintained campus is full of trees and presents a wonderful sight. 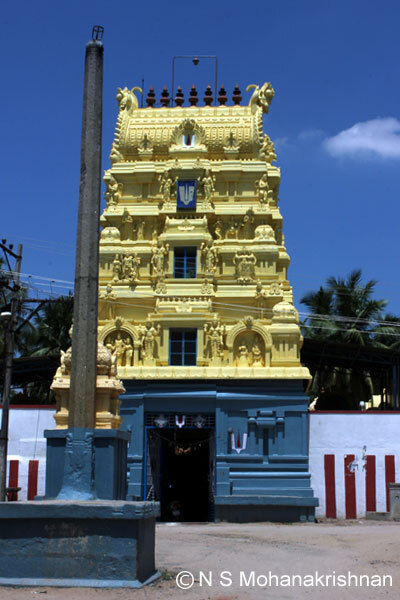 The temple has been recently renovated and nicely maintained. 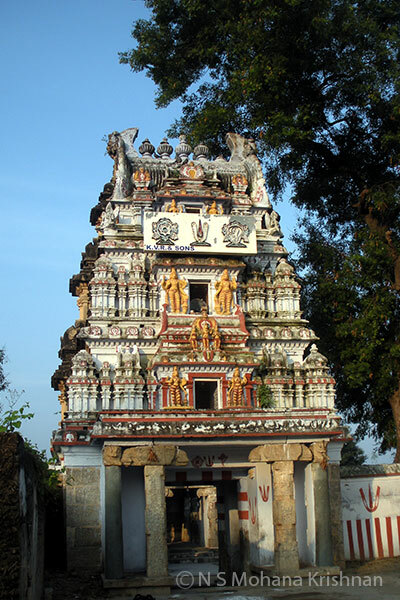 A beautiful east facing temple with a 3 tiered Rajagopuram with episodes of Rama and Krishna’s life. 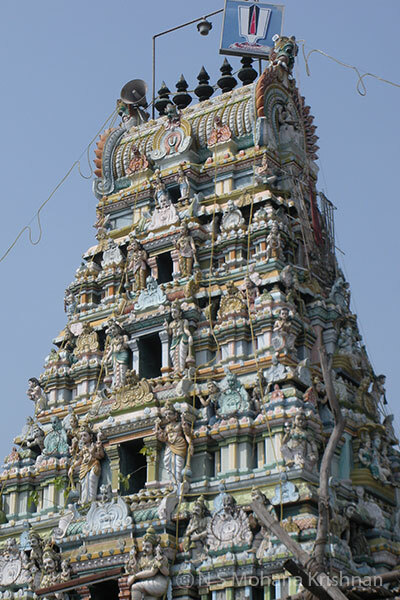 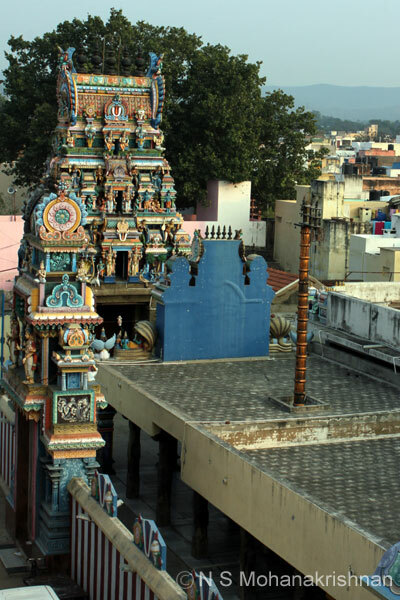 The large gateway of the Gopuram is depicted with the Avatars of Vishnu ending with Narasimha Avatar unlike the normal practice of the 10 Avatars. 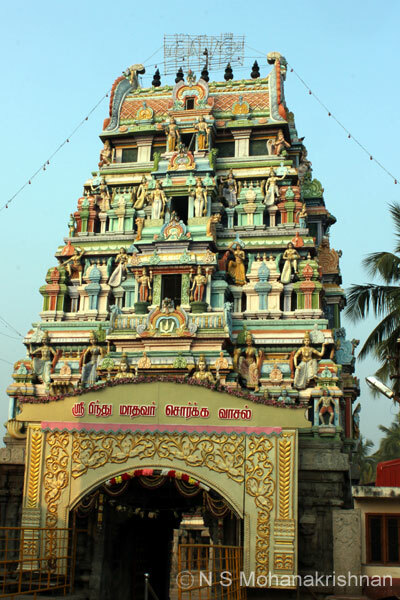 This recently renovated temple was built by Madurantaka Chola as per stone inscriptions found here. 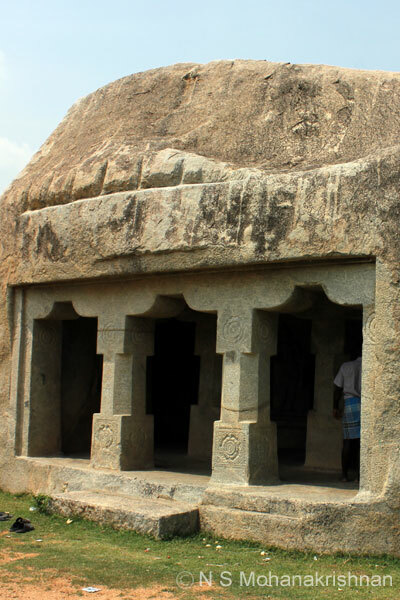 An ancient temple that is believed to go back about 1600 years. 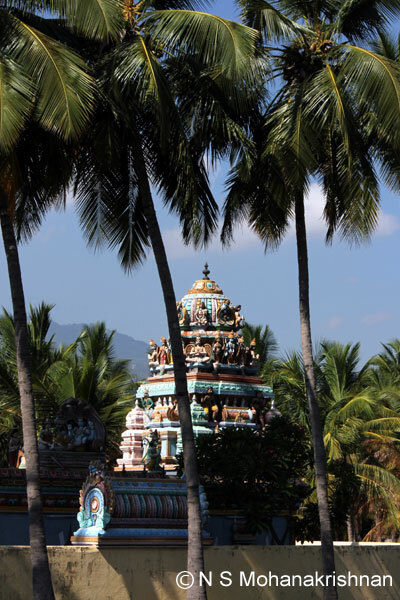 Set amidst lush coconut groves and a beautiful backdrop of mountains this little temple is old.